Here we are, folks. A long adventure 18 months in the making is now ripe for showing the world (but it’s far from the end – it’s actually the true beginning!). 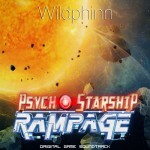 Yes, Psycho Starship Rampage is out! Build your starship piece by piece. Equip it in the utmost detail (cannons, engines, power systems…). 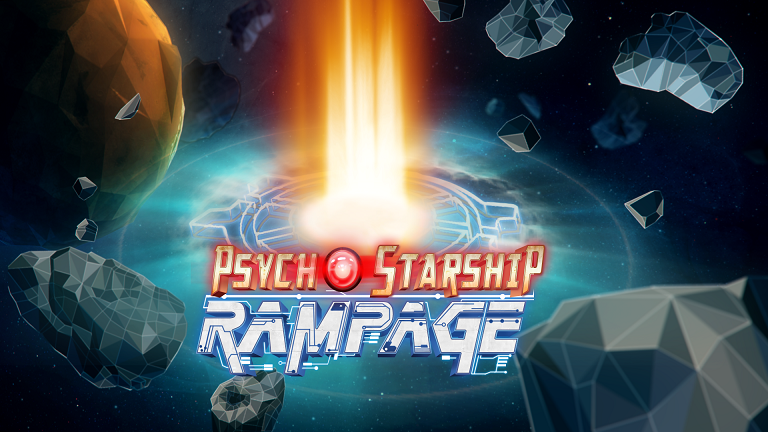 Pit it against hordes of space foes. Mow them down with your creation, loot their equipment, improve yourself and jump to the next level for even more action! And I’m very happy to share with you the tracklisting of the soundtrack of the game, which will be released independently in the coming month (if all goes well). You can check the album page, which is now complete! I’m going to leave you with this. I honestly can’t tell how moving it is for me to discover those two videos in the morning. Thank you, Aaron, for following our game for so long, for having kept faith in the project, and for your passion. It really got us going in the toughest moments and means a lot to us. Hope you like the final release and the campaign mode!